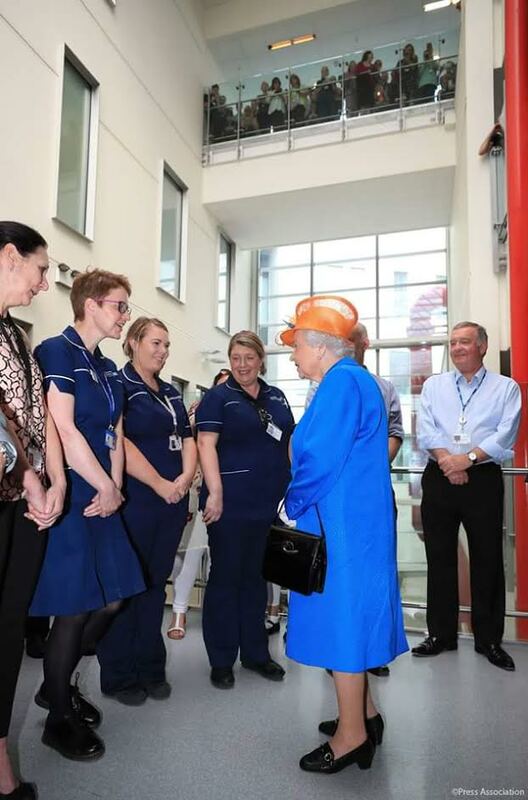 The Queen has visited Manchester to meet staff, victims and families of those involved in this week’s attack in the city. 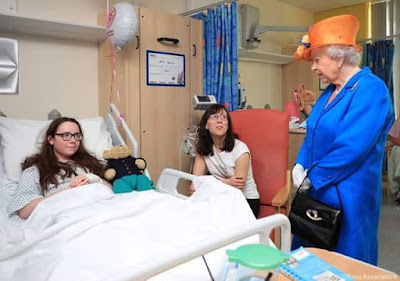 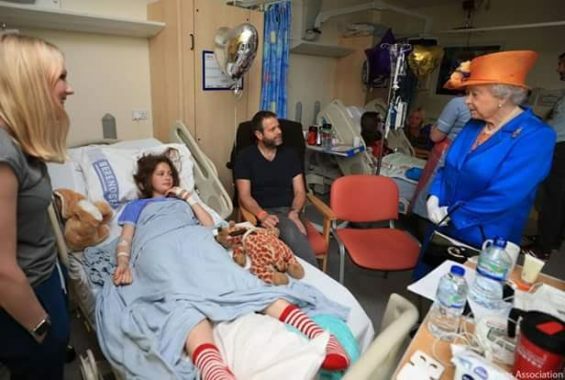 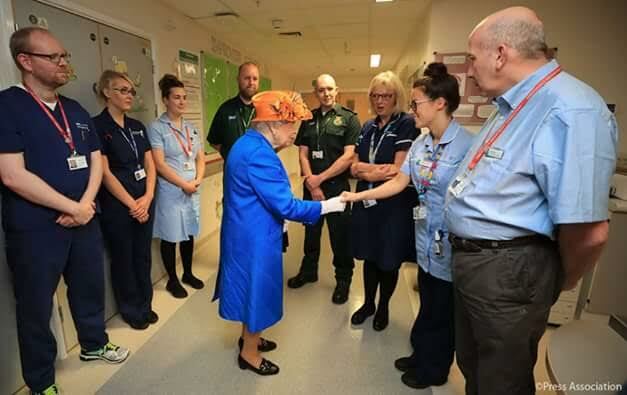 At Royal Manchester Children’s Hospital Her Majesty met nursing staff, paediatric doctors and surgeons and thanked them for their work over the last few days. During the visit, The Queen spoke to a number of the victims and their families, including Millie Robson, aged 15, from County Durham, Evie Mills, aged 14, from Harrogate, and 12 year old Amy Barlow, from Rawtenstall. 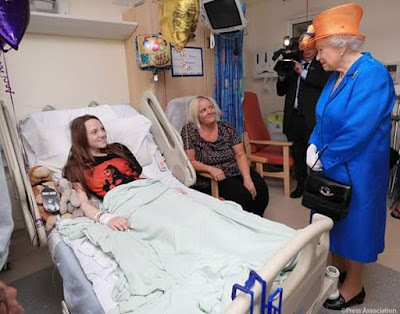 Earlier this week, The Queen sent a message following the attack on Monday evening. “The whole nation has been shocked by the death and injury in Manchester last night of so many people, adults and children, who had just been enjoying a concert,” she said.